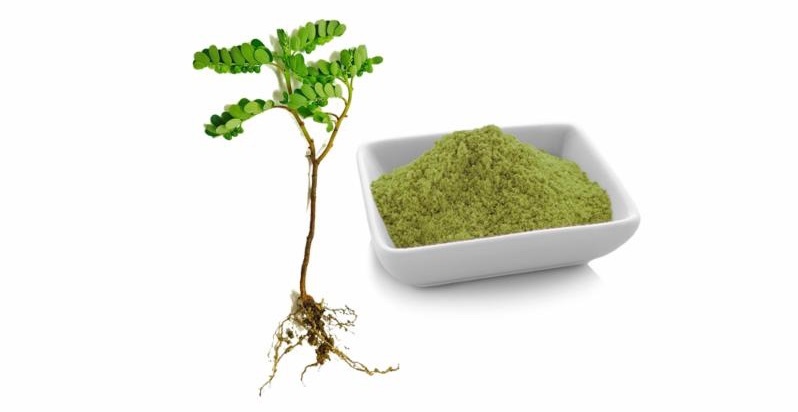 Phyllanthus niruri is a small, yet potent, phytochemical-rich herb grown in tropical regions of the world and recognized in both Ayurvedic and traditional South American medicine for its numerous health benefits. Known as bhumyamalaki in Ayurveda and chanca piedra in South America, it has long been used to support stomach, liver, kidney, spleen and genitourinary health.1 Traditionally it was used as a remedy for kidney stones, which may explain why it is also known as stone breaker. 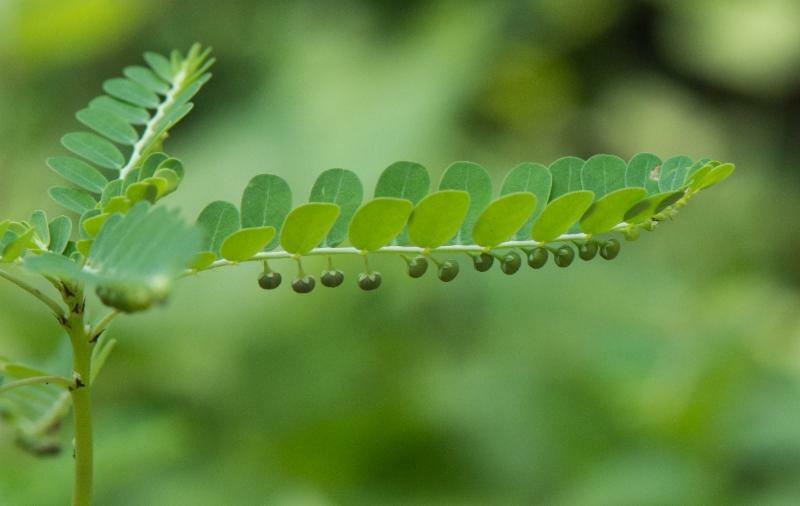 Phyllanthus niruri is believed to have originated in the tropical areas of Asia. With a tendency to spread like weeds it is commonly found growing in coastal areas, but it also grows wild in rainforests, gardens, fields and by roadsides. It is an annual herb, 20-28 inches high with a slender stem and branches with small elliptic leaves arranged alternately in two rows. Pale green flowers grow in groups of 2 to 4 on the underside of the leaves. These flowers mature into tiny, smooth fruits containing light brown wedge-shaped seeds. The plants propagate when these seeds are dispersed by wind, water and animals. The leaves, stems, seeds and roots are typically dried and then ground into powders. 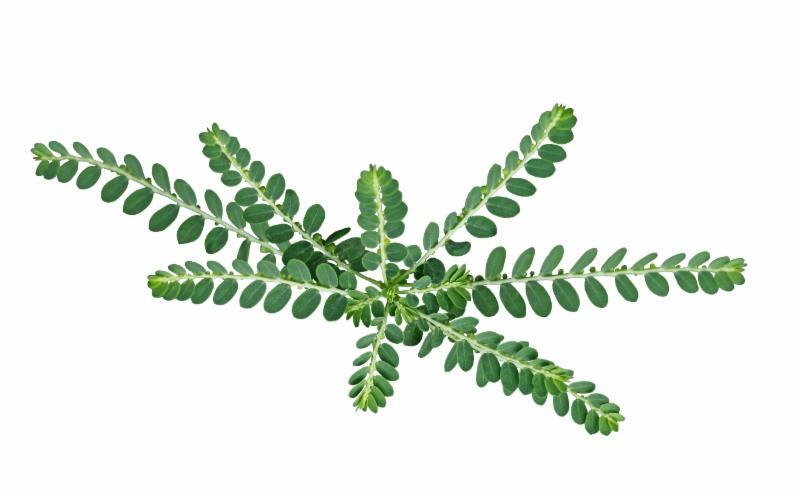 Phyllanthus niruri producs are used in herbal and nutraceutical applications. NP Nutra's Phyllanthus niruri P.E. 2% is a mostly-soluble, fine brown powder derived from high quality Phyllanthus niruri leaves which have been spray-dried and standardized to 2% Bitters. Kosher, food grade and produced in an ISO 22000 certified facility, this powder can be used as an ingredient in herbal tonics, dietary supplements or tablets and capsules. Contact us for a free sample and further product information.